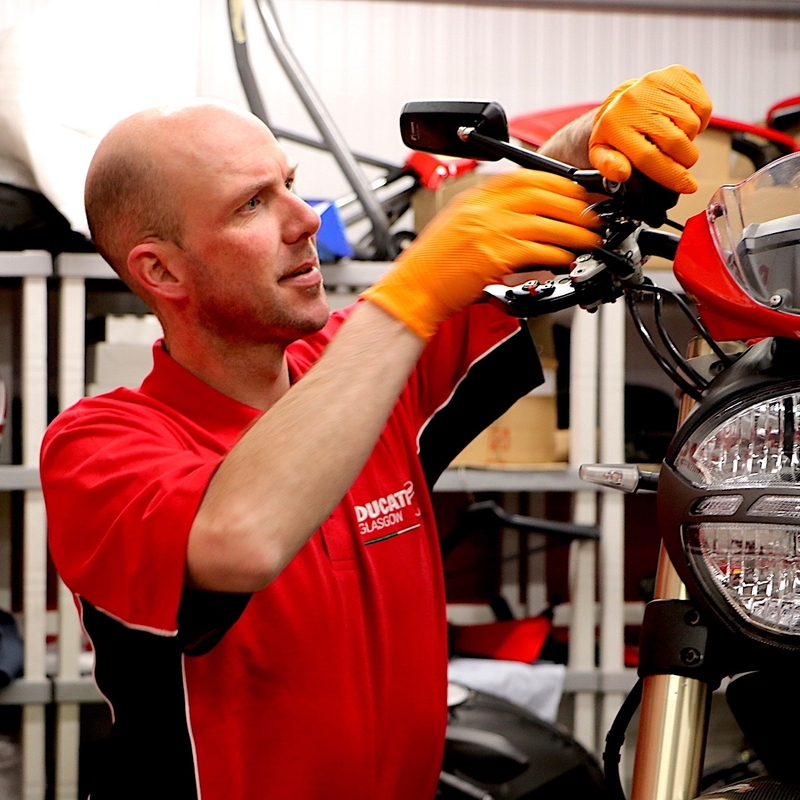 Here at Ducati Glasgow, we are passionate about finding the right staff. 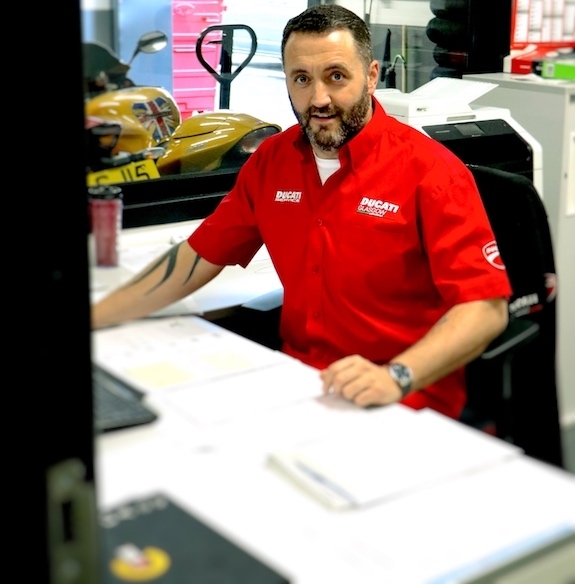 The motorcycle industry in Scotland is quite a niche market, therefore we are always interested in hearing from those who are passionate about retaining a long-term career within our successful and award-winning business. 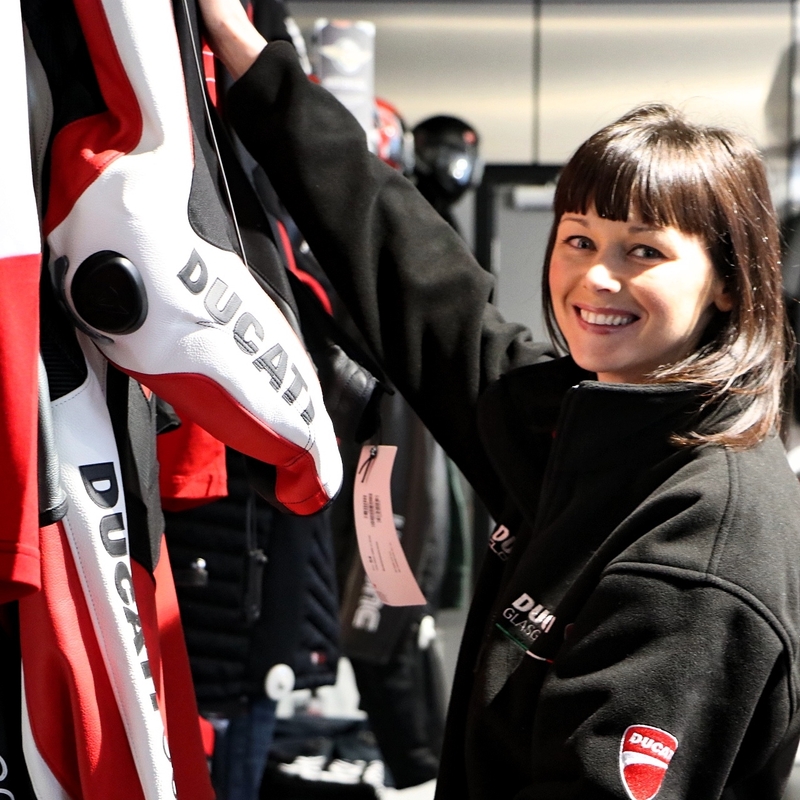 Send your CV, covering letter, expected salary, and any pre-booked holidays to kerrie@ducatiglasgow.co.uk and we will review your passion and dedication to the industry! Alternatively, if you want to keep up to date with any of our vacancies, follow us on LinkedIn.